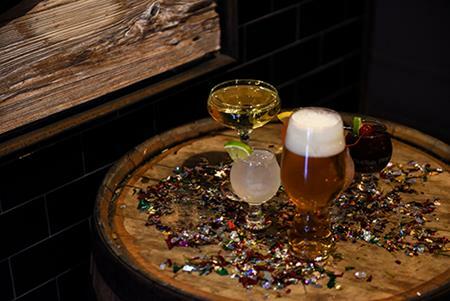 Home » Beer Events » A Dogfish Head New Year's Eve! 12/31/2018 -- A Dogfish Head New Year's Eve! Ring in the New Year with Dogfish Head and an evening chock full of off-centered fun! 316 & 320 Rehoboth Ave.